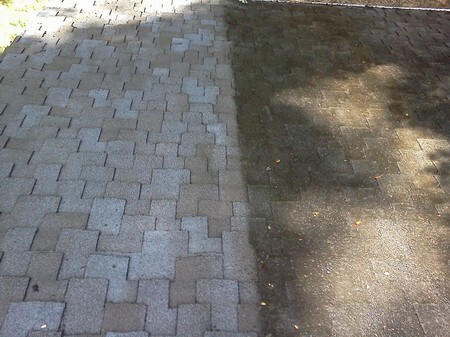 Why Four Square Roof Cleaning? It Just Doesn't Look Bad! 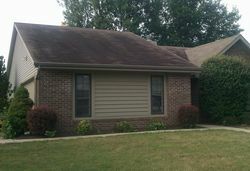 Algae is eating the limestone in your shingles. The limestone in the shingle is used for weight to keep the shingle down in high winds. 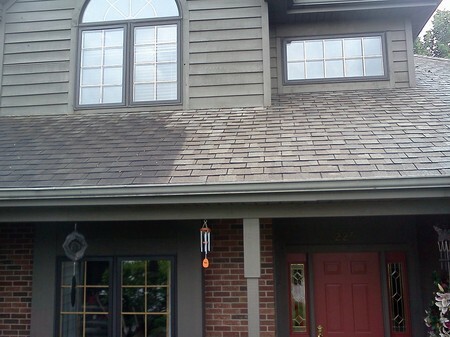 The black algae is also causing early granule loss on your roof. 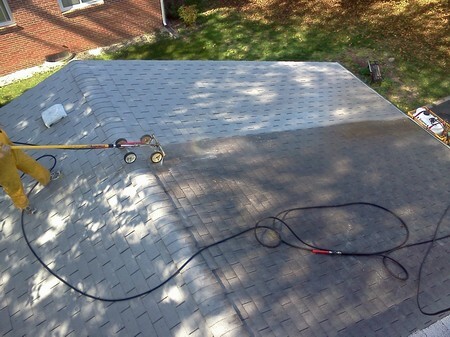 The granules on your roof help reflect UV rays from the sun. 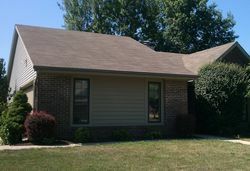 lighter color roofs will attract less heat, as much as 30 degrees compared to a black roof.